by ketanraval — in Entrepreneurship, Leadership, Marketing. When it comes to our perceptions about entrepreneurs, there is this idea that they are constantly on-the-go, hustling their business, improving themselves, reaching new milestones, and obliterating anything that proves to be a distraction. However, despite the fact that entrepreneurs may not have a lot of free time to kill, there is still quite a lot that one can learn from watching television shows like ABC’s Shark Tank, and CBC’s Dragon’s Den. Beyond finding inspiration for overcoming obstacles, entrepreneurs can take away quite a bit of learning and education just by having the television show on in the background of the workday. 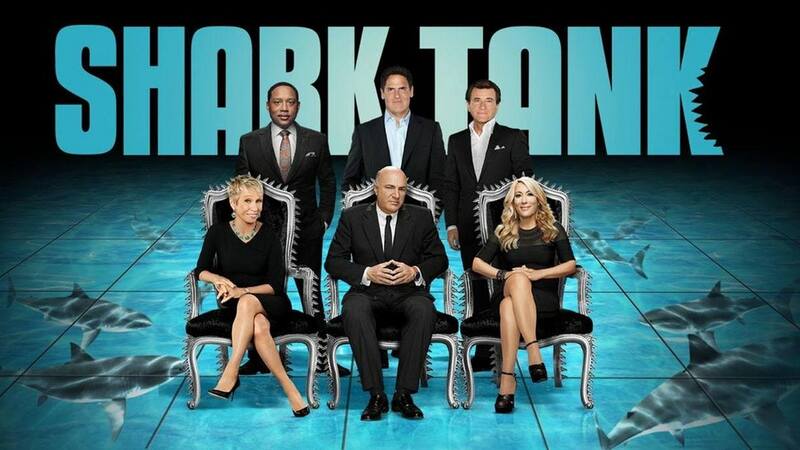 The ABC’s Shark Tank. This is one of the oldest and most popular American business-related reality TV show currently on the air allows budding entrepreneurs a shot at bringing their dreams to fruition by presenting and pitching their ideas to a panel of industry leaders who have turned their ideas into multi-million dollar empires. The billion-dollar tycoons look to invest in the best business products and services that are offered up by the entrepreneurs cast on the show. If one or more of the tycoons likes the idea and wants to invest their money, a bidding war can erupt, driving the investment sky high in price. The best thing about this show for entrepreneurs watching is they get to see both the highs and lows of the entrepreneurial journey and get some tips on how to polish your pitch making skills. CBC’s Dragons’ Den. 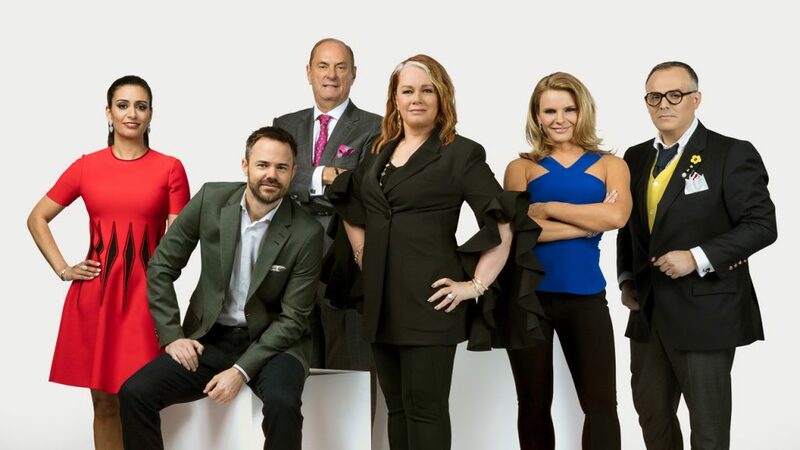 Although very similar to Shark Tank, this Canadian production provides entrepreneurs with an unscripted, front-row seat to the country’s top venture capitalists. Individuals who have business propositions are allowed to approach the five dragons with a pitch of their idea and if any of the dragons are interested in the idea, will fork out thousands of dollars to help them get their business idea off the ground. Negotiations do happen and the entrepreneur may find themselves with a dragon that wants a higher equity percentage, royalty sales, or may get a flat out offer. The main key here is that an entrepreneur is not permitted to accept an offer or multiple offers unless those offers total the amount they initially sought for their business idea. For budding entrepreneurs, Dragons’ Den provides a full-on look into how negotiations, partnerships, and pitches are dealt with in real-time. CNBC’s Awaaz Entrepreneur. This Indian television series focuses on small and medium enterprises with the intention of aiding and educating budding entrepreneurs within the country. For those who want to learn a thing or two, Awaaz Entrepreneur helps young individuals understand the nuances associated with building and starting up business ventures. The idea behind the show is to help support emerging businesses within India to help make them successful since small and medium businesses are the driving force of the Indian economy. The series showcases the journey that small and medium enterprises must take to transform into larger businesses and it resolves common business-related queries through guest experts on the show. Apple’s Planet of the Apps. Another American reality TV created and broadcasted by Apple Music provides developers with a chance to pitch their ideas to a team of successful entrepreneurs. If the entrepreneurs like the idea being pitched, they will mentor the app developers through the creation process, provide funding, and help with scaling the application up. Successful entrepreneurs include Gary Vaynerchuk from VaynerMedia, Will.i.am who is a multi-faceted entertainer, Jessica Alba an American actress and businesswoman, and Gwyneth Paltrow who is also an American actress and businesswoman. Those who participate in the show can learn a lot about industry knowledge from the best. CNBC’s Billion Dollar Buyer. This American reality TV show introduces promising small business owners to Tilman Fertitta, one of America’s most successful businessmen. 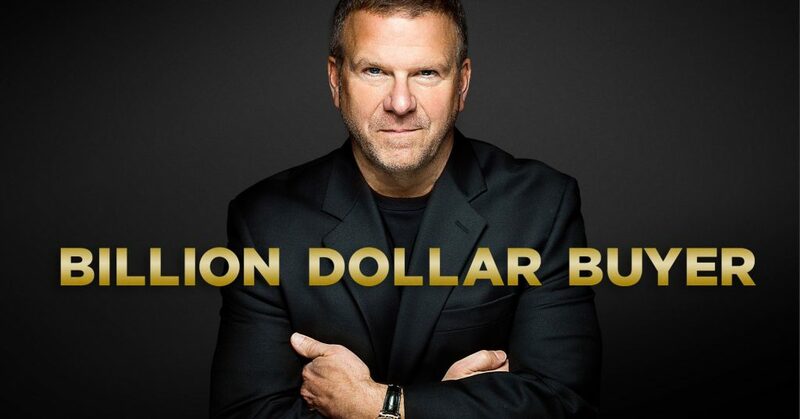 Tilman Fertitta is the CEO, owner, and sole shareholder of Landry’s INC, a multi-brand dining hospitality, entertainment, and gaming corporation that operates across thirty-five states. Throughout each sixty-minute episode, Fertitta spends time with two small businesses, shares his expertise with them on how to push improvements out for their products, and then decides whether to place an order with one, both, or neither of them. With the purchasing power of two billion dollars, not only can Fertitta transform the small business owners’ companies but their lives as well. CNBC’s Follow The Leader. Each thirty-minute episode has the best-selling author, Farnoosh Torabi, spending forty-eight hours with superstar entrepreneurs in a bid to find out what makes these individuals so successful. Those who are watching from the television screen will get to see unique business philosophies, learn about new methods and practices that brought these individuals to success, and find out what talents they were able to use to reach business success. You will get to see the likes of Tracy Anderson (Tracy Anderson Method), Katia Beauchamp (Birchbox), and Gary Vaynerchuck (Co-founder of VaynerMedia). Regardless of whether you are just starting the process of your business, are in the midst of expanding what you have built, or are already quite successful, taking some time to relax, recharge, and find inspiration is not only good for one’s soul but it can provide you with unexpected inspiration. So rather than feeling guilty for not hustling and grinding, consider watching the above shows and get a look at how the business world works behind-the-scenes. What it takes to be a successful entrepreneur may be different for everyone, but the new methods and strategies you can learn from these television shows may enable you to grow and build your business beyond what you ever thought capable. *Images are copyrights of respective shows. Happy to remove in case of objection. Previous Previous post: Can Introvert Be A Good Leader? How?